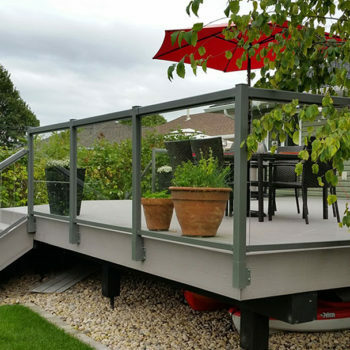 Posts are 2 1/4” square complete with post cap, welded rail sleeves and attached 4” square aluminum base plate that is ACQ corrosion-resistant. 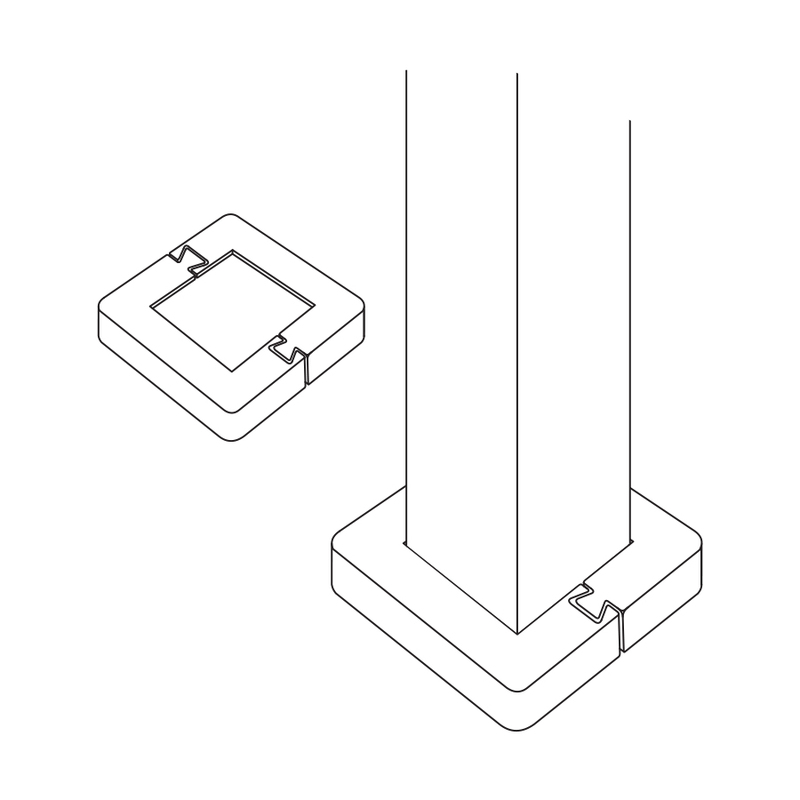 Most common post height used on decks that are above grade. 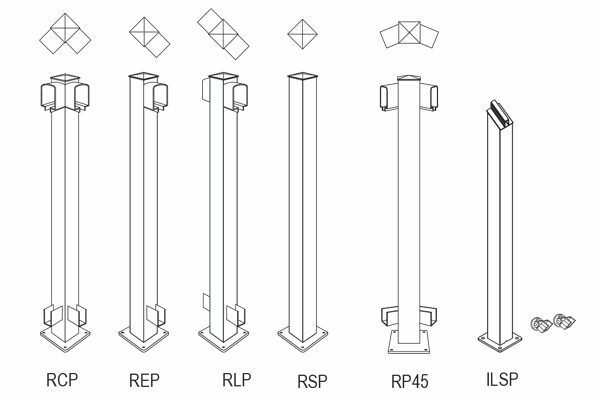 Approved for Residential, Commercial and Multi-Family applications up to 12-storeys. 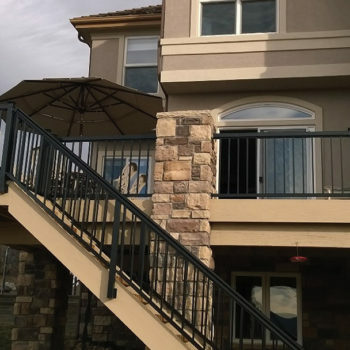 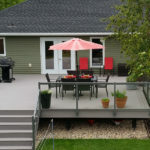 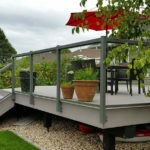 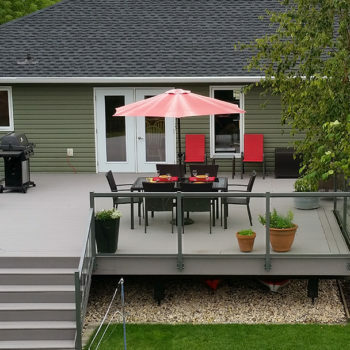 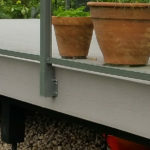 Eliminate drilling fasteners through your top decking/substrate by attaching your posts to the fascia using Regal ideas Side and Corner Mount Post Brackets. 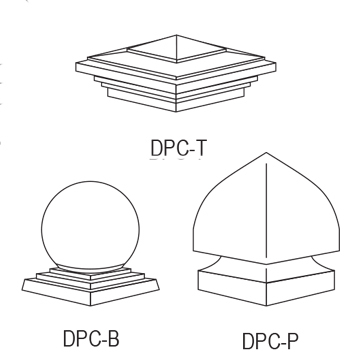 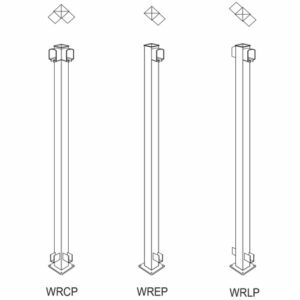 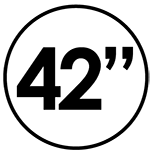 For use with 2 1/4″ x 2 1/4″ Regal ideas posts. 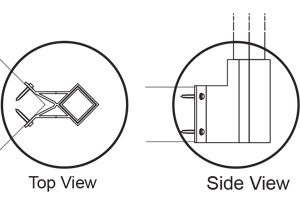 Simply unbolt the existing post base place and slide posts onto the side/corner mount brackets. 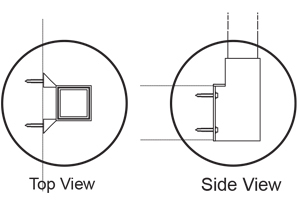 Meets or exceeds code requirements in areas that prohibit you to drill into your substrate. 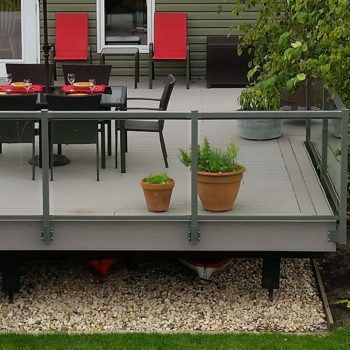 Gives your deck that extra space. 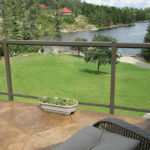 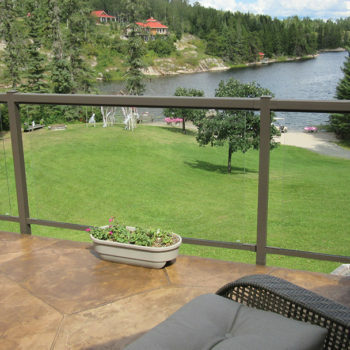 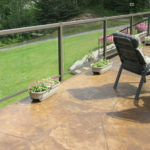 Easier for cleaning and sweeping of your deck, no posts to clean around. 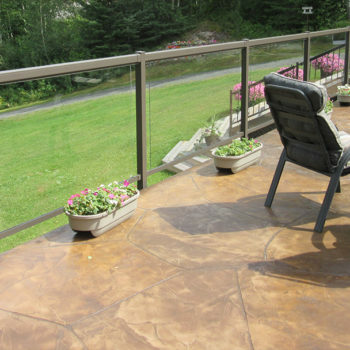 Made from 100% high grade aluminum alloys and coated with a premium UV powder coated finish. 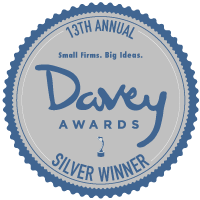 NEW 4″ x 4″ Aluminum Posts! 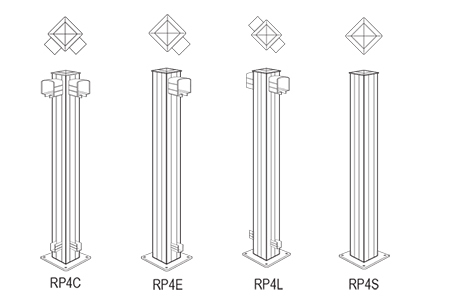 Posts are 4” x 4″ square complete with post cap and welded rail sleeves. 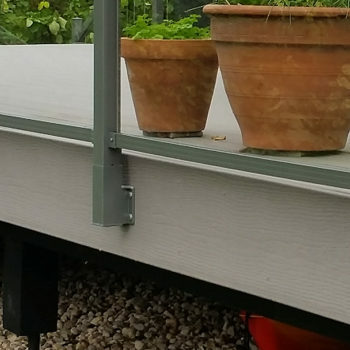 Attached 6” square aluminum base plate that is ACQ corrosion-resistant. 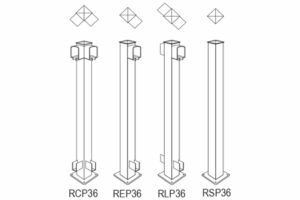 Posts are 2 1/4” square complete with post cap, welded rail sleeves and attached 4” square aluminum base plate that is ACQ corrosion resistant.